These are part of a larger set of awards that you can purchase on my TpT store, so you might check those out too. 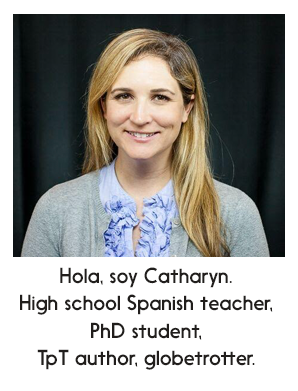 I give these out when we play games and also give them out to a few students at the end of the week. Students love a little recognition and it makes me feel good to reflect on the positives of the week. 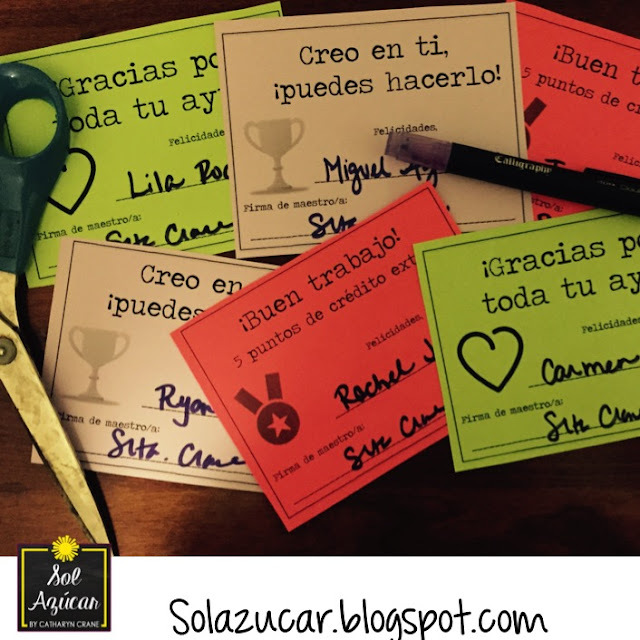 How have you used positive notes and awards in your Spanish classroom? Love them! Just what I needed!